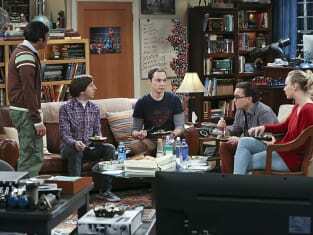 Sheldon: Sounds like it's time for the Sheldon Cooper apology tour! Leonard: Oh, I hope it's as much fun as the Sheldon Cooper spell checks local menus tour. Permalink: Oh, I hope it's as much fun as the Sheldon Cooper spell checks local menus tour. Good, now try it as if this wasn't your first day as a person. Permalink: Good, now try it as if this wasn't your first day as a person.